running a classic car can sometimes bring. the road for another year. They may be basic technology but understanding how to get your vehicle working as VW intended is important. 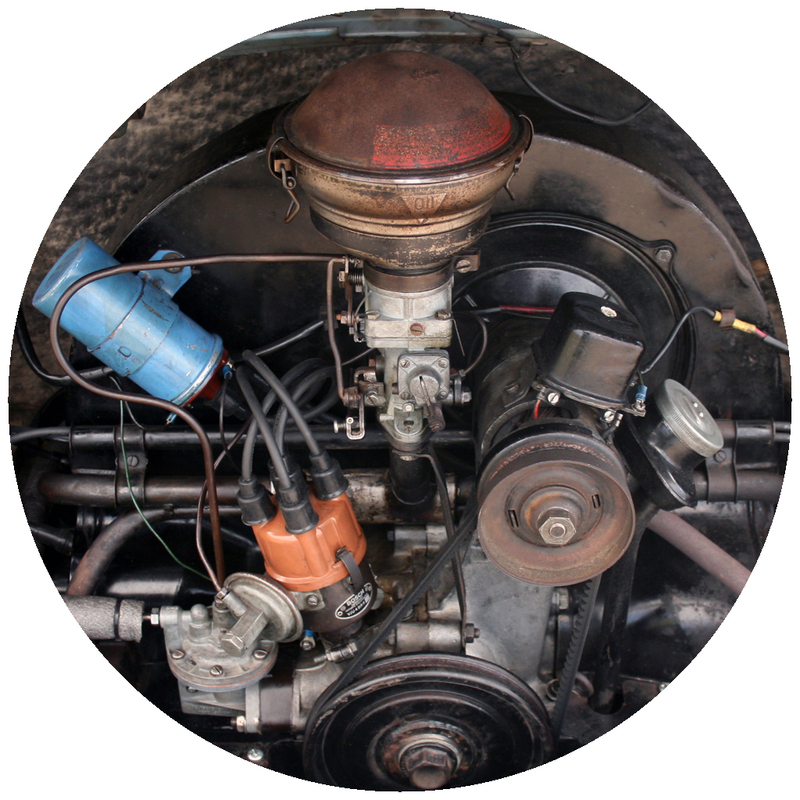 On your first visit to Absolute we will appraise your vehicle and usually complete a full service giving advice on any further works that may be required. Once your engine bay looks as well as or better then VW intended and perhaps with some modern improvements like 100% ethanol resistant fuel hose, you should then, like many of our customers, be on a basic annual service. 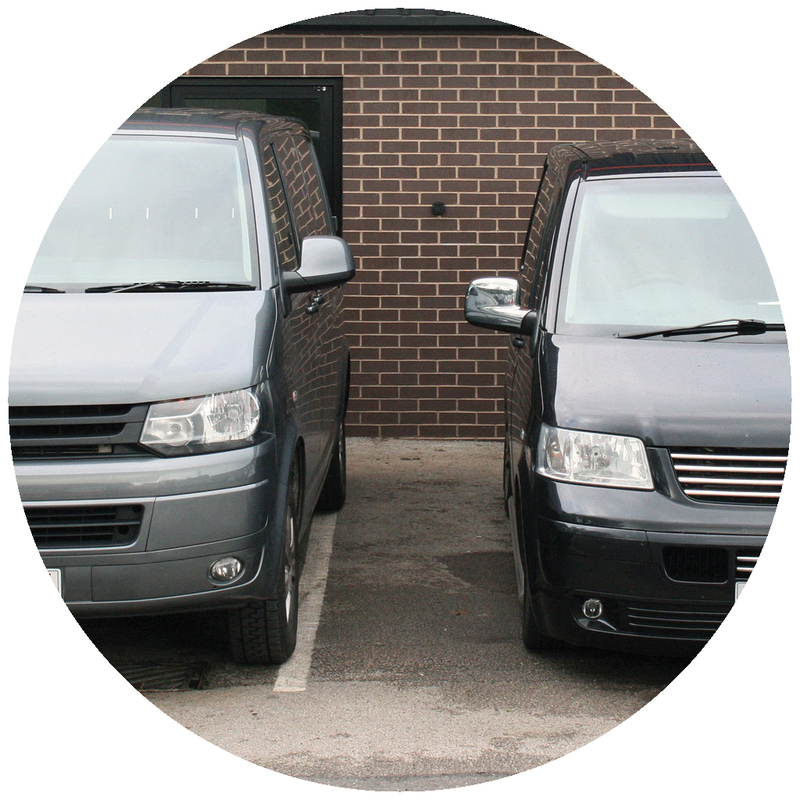 Although our core business is Vintage VW’s, we have many customers that want their modern VW transporter treating with the same care and attention. 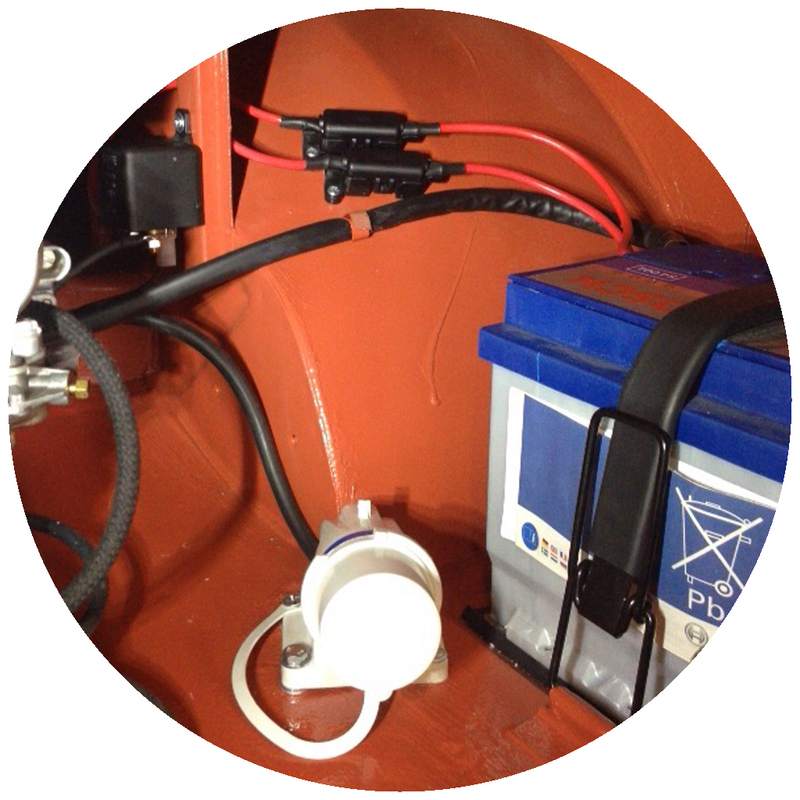 Service, stamp, reset…job done. 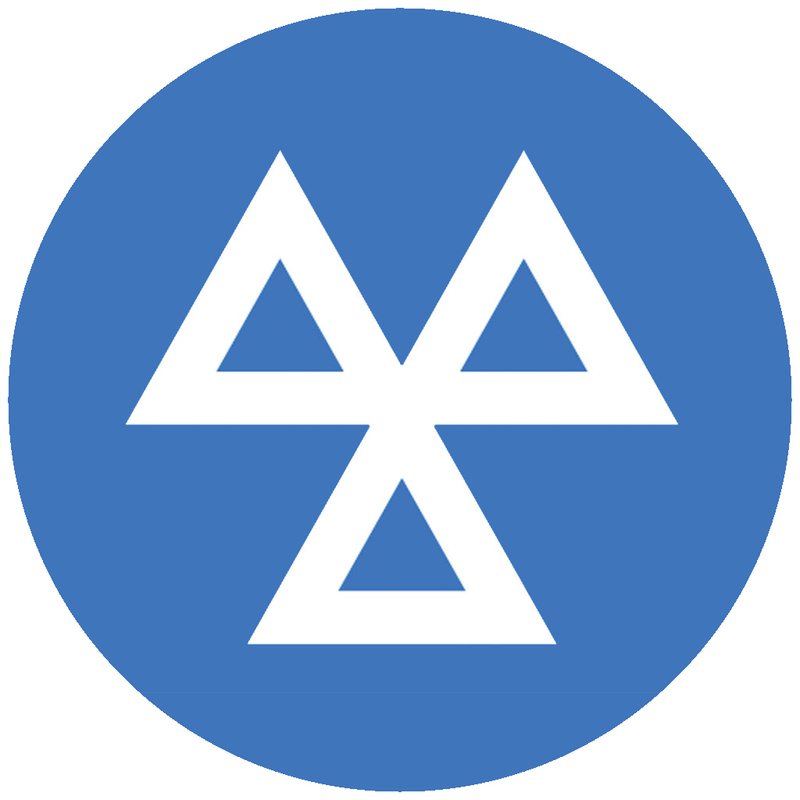 Working in partnership with an MOT station familiar with vintage VW’s, we will present your vehicle and should it fail, we can complete any necessary work and then re-test free of charge. All you have to do is pick it up when it’s passed. Naturally we will call you to discuss the options and likely costs before any work is undertaken. From a simple earth fault, to a full modern diagnostic report. We also have varied suppliers for brand new complete wiring looms. "Compared to many we'd seen, we were really impressed with the combination of understated style and obvious quality of workmanship"
"Thanks to Absolute VW, their restoration of the bus was obsessive and meticulous, the finished camper is outstanding"
"Falmouth and back with no issues"
"Just wanted to say thanks for what you guys did to my van so far... Having lived in it reinforces the quality of work"
"European bug in and back, it ran like a dream"
"With thanks to Absolute VW, the stance is just perfect and it just hugs the road"
"Thanks so much,never anticipated a magazine feature in my wildest dreams"
"Been away in Bruce for a week, done about 900 miles. Absolutely no bother"
"The Barefoot bay gets star treatment."